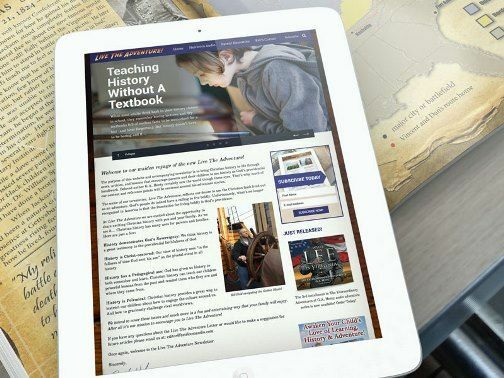 As a homeschool mom I have come to love history. My kids and I enjoy when we can journey back in time and feel like we are there, meeting people from past generations and experiencing the things they experienced. One way we can experience this is by listening to the Heirloom Audio Productions and The Cat of Bubastes is their newest audio adventure. The Cat of Bubastes takes us back to ancient Egypt where a young prince, Amuba, and his mentor are taken captive and we enslaved by Egyptians. He becomes the companion of a high priest's son because he had taught himself to speak Egyptian. After the sacred cat is accidentally killed Amuba becomes a fugitive and returns to his homeland. 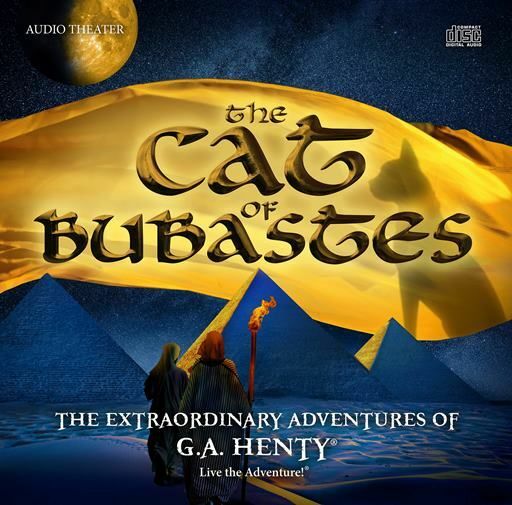 The Cat of Bubastes audio theatre CDs~ Over two hours of adventure recorded on two audio CDs. Mp3 set~This is downoaded in two files. Cat of Bubastes E-Book~ This is a copy of G.A. Henty's 350 page book The Cat of Bubastes with colorful graphics added. Study Guide & Discussion~ This 47 page colorful study guide follows right along with the audio CDs. There is a short biography of George Alfred Henty and Moses, lessons for each track on the CD, additional resource list, three bible studies, and the history of The Cat of Bubastes. Each lesson includes a The Listening Well, The Thinking Further, The Defining Word sections and there are maps and further learning boxes throughout. Live the Adventure Letter~ A newsletter that brings Christian History to life through news, articles, and lessons. Behind the Scenes Video~ This MP4 file is over 18 minutes of behind the scenes documentary shows you the cast and how audio theatre is made. Heirloom Audio Productions uses well known actors and actresses to create audio dramas that bring history to life for everyone. They combine the extraordinary adventures of G.A. Henty with dramatic sound effects to make you feel like you just stepped back in time. The footsteps in the road, the creaks of the doors, the birds chirping in the gardens pull you in and keep your undivided attention the whole two hours. The good thing about new audio stories this time of year is we spend a lot of time in the kitchen canning produce from our garden. My girls and I listened to The Cat of Bubastes a couple of times while we were in the kitchen making salsa and spaghetti sauce. It made the time go by faster and no one was asking how much longer we would be in the kitchen. My 11-year-old said this is her favorite Heirloom Audio. She has listened to it several more times by herself and she has her favorite parts and will just listen to them over and over.The study guide is great and really adds a lot to the story. I didn't print it out but we went through it together, taking turns asking each other the questions. We own all of the Extraordinary Adventures of G.A. Henty from Heirloom Audio and they have all been huge hits here. My family loves the audio drama's from Heirloom Audio so much they are already looking forward to the next adventure to be released. My kids love them for the adventure, the action, the story. I love them because they all have lessons to be learned and in the Cat of Bubastes we see how God's providence is discovered in the character's lives.